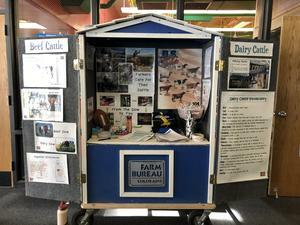 Lunchtime at Pagosa Springs Middle School was a fun place to be on Thursday as the students from the Future Farmers of America club set up their educational ‘Barns’ to share with the middle school students. 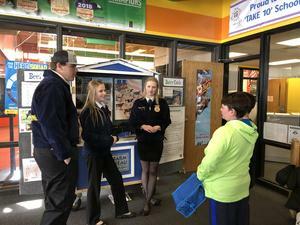 During the middle-school lunch hours, the high school FFA club members interacted with the middle school students, educating the students on all areas of agriculture. 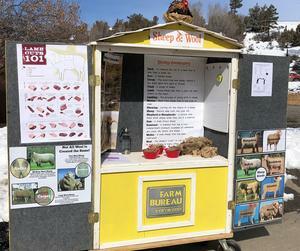 The five ‘Barns’ that were set up exhibited information about: horses, sheep & wool, wildlife & natural resources, swine, and beef. 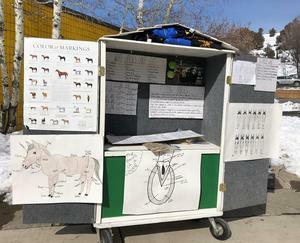 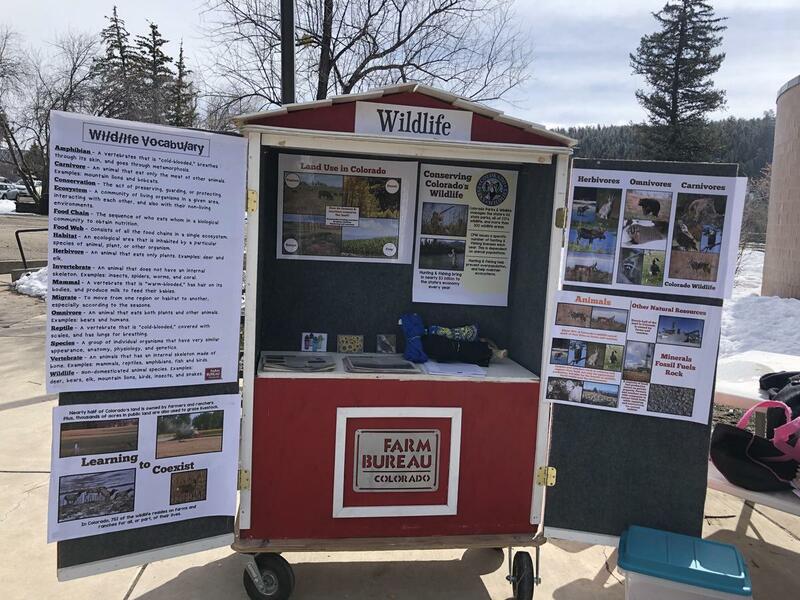 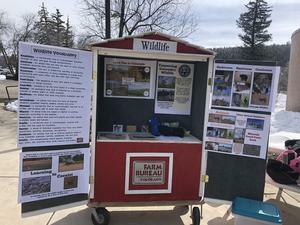 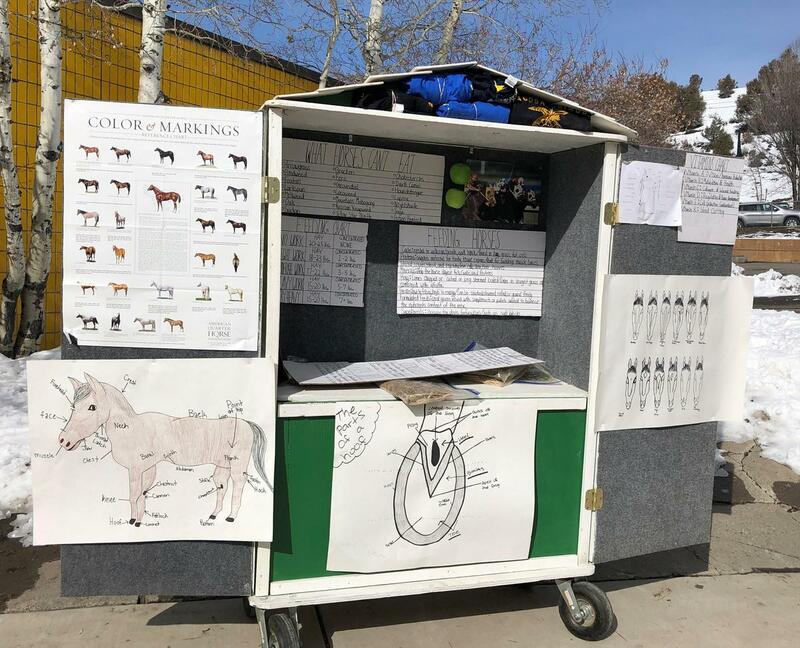 Each year, FFA students from Pagosa Springs High School and the community spend a day at each the elementary and middle school presenting their informational ‘Barns’ to their younger classmates. Presenting their barns at each school gives the FFA students opportunities to interact with younger students as they share their experiences, excitement and expertise in all things agriculture. What a blessing that our younger students get to interact with and learn from these dedicated FFA students. 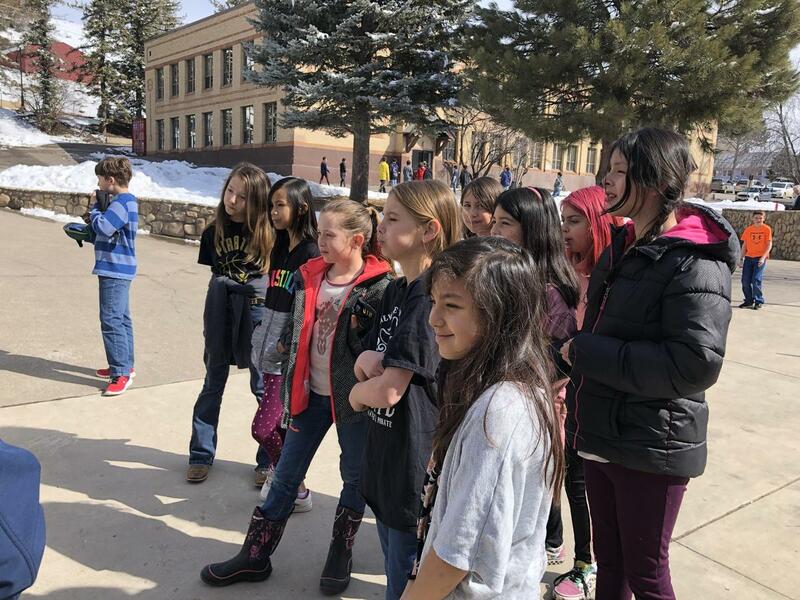 When asked what was their favorite part of being an FFA member was, the students gave varying responses. One student replied that, “not a lot of people know about agriculture so it's fun to teach them”, another stated that they loved being in FFA because, “we are a tight knit group and get along well." Whether in the club for the camaraderie or their love for agriculture, all FFA students get to participate in many activities throughout the year including: attending a 4-Corners Ag Expo, participating in a national western stock show and being a part of their official banquet, which this year will be held on April 20th. 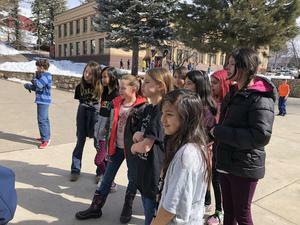 You can be involved to support these students by attending their annual fundraiser. 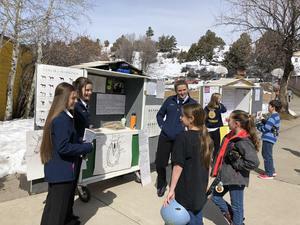 Be on the lookout for tickets to the FFA’s Annual Chicken Dinner Fundraiser, which will be held on May 3 from 2-6 pm. 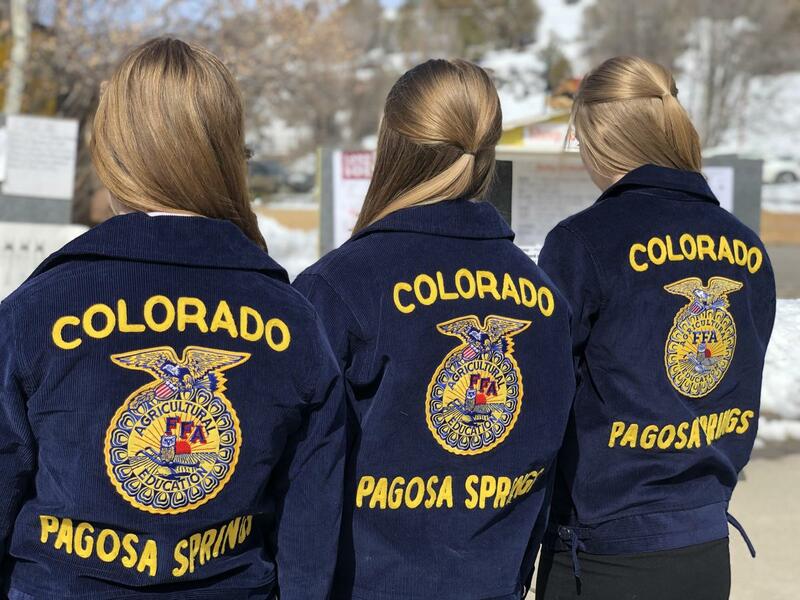 Let’s show up and show these FFA students our support as they #prepareforsuccess.